We’re The Best Tempur-Pedic alternative. Why? Because we believe Sleep Natural™ is a better-built bed, for up to 50% less! Better built beds then Tempur-Pedic and for up to 50% less! From pillows to protectors, shop the best in our accessories. Head into Mark’s Mattress to experience Sleep Natural. Download our latest eBook for great insights into what really goes on when your sleeping. We all know the average adult spends about a third of their lives lying down. But do you know about the specific cycles and stages of sleep, based on your specific age? 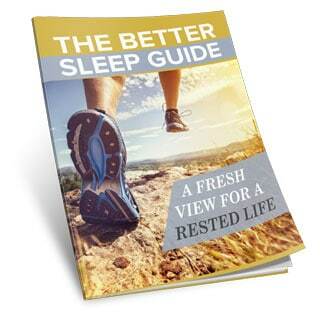 If you want to live a rested life, download this eBook for free and learn how. 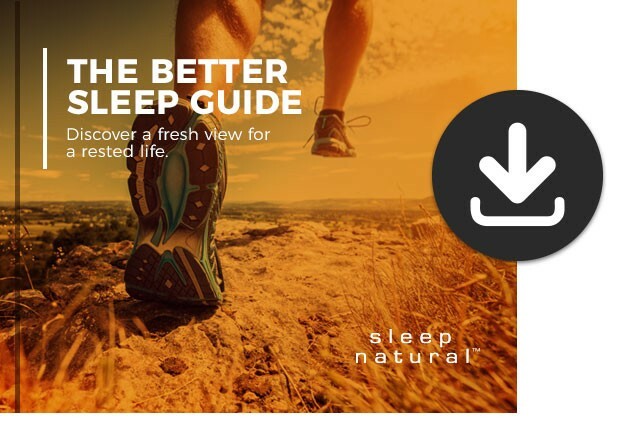 Download our latest eBook for great insight into what really goes on when your sleeping. We believe you’ll experience the same amazing sleep on day 1,000 as you did on day 1. Our shopping, purchase, and delivery process was developed with you in mind. We truly make getting better sleep easy, so you can focus on living a healthy and active life. See how we compare to others, and why we’re the best Tempur-Pedic alternative. We believe you’ll experience the same amazing sleep on day 1,000 as you did on day 1.